When you work an office job, taking a healthy amount of steps per day is a challenge — which makes it all the more devastating when your Fitbit battery goes kaput. I saw this happen firsthand during a company-wide beach cleanup, which involved plenty of steps along a nearby shore. But halfway through the event, one of my coworkers stopped what she was doing because she had realized something horrific: her Fitbit was dead, and it hadn’t tracked any of her hard-earned steps. Don’t be like my coworker (or Brock Lesnar). 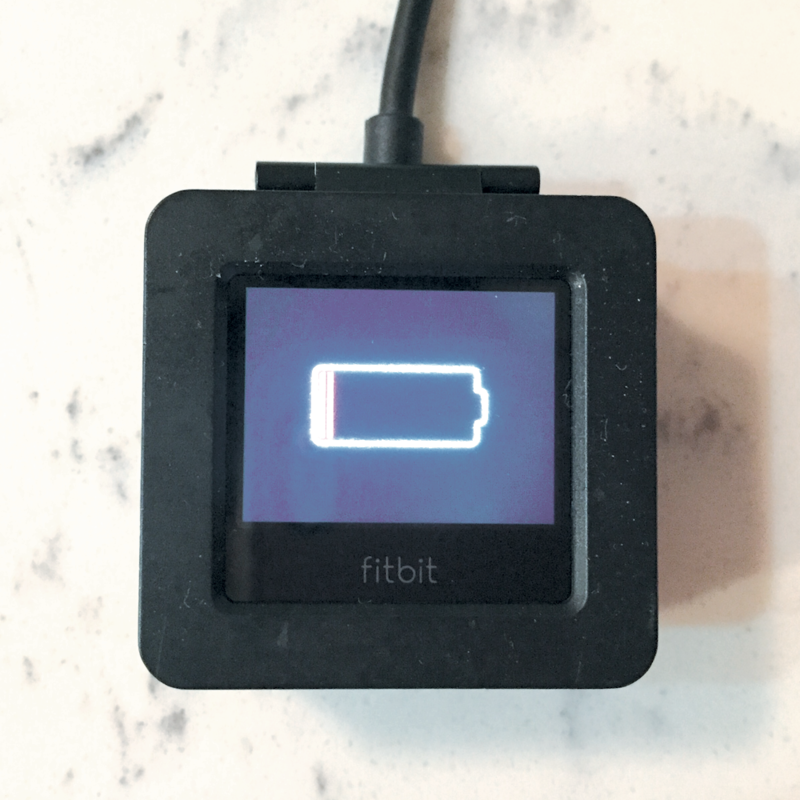 If you’re between charges, here are some simple ways to extend your Fitbit battery life for all Fitbit trackers. Stop tapping. While it’s tempting to view your goal progress, constantly turning the screen on just reduces your battery life over time. Set fewer alarms. 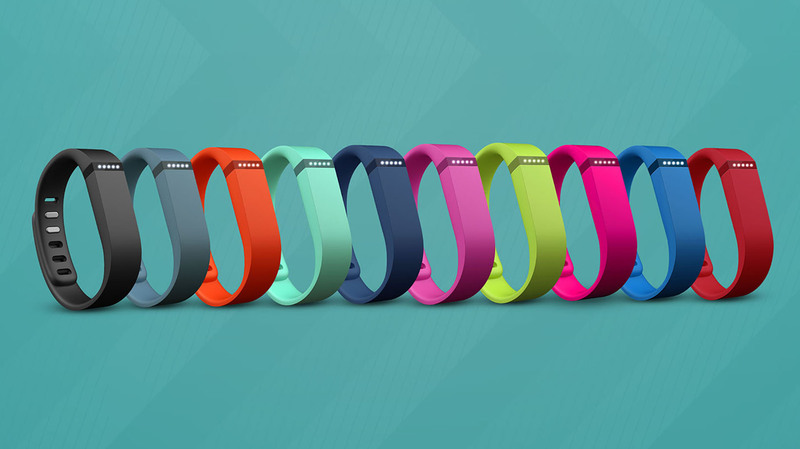 Your Fitbit Flex has to remember all those silent alarms — just set the important ones. Turn off All-Day Sync. 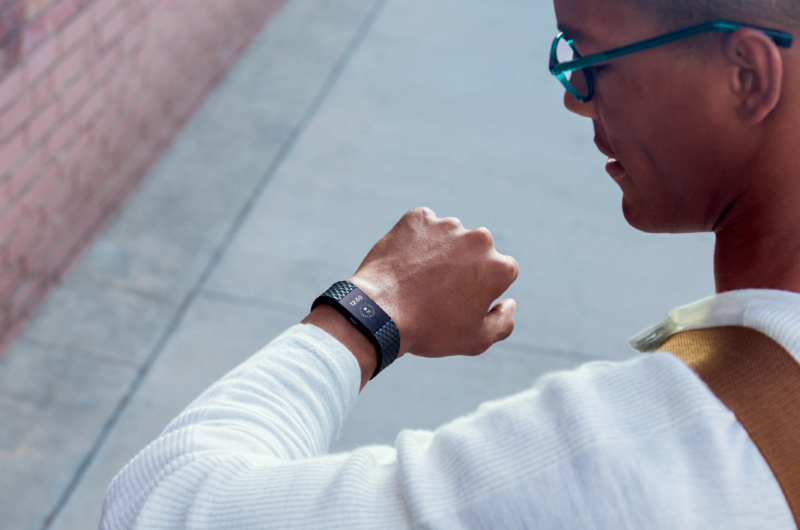 All-Day Sync allows your Fitbit Flex to automatically sync with your health apps and your phone or tablet. But since you can also sync it by opening the Fitbit app, this feature isn’t necessary. Turn off Always Connected on Android devices. This feature maintains the Bluetooth connection between your Fitbit and your phone or tablet. 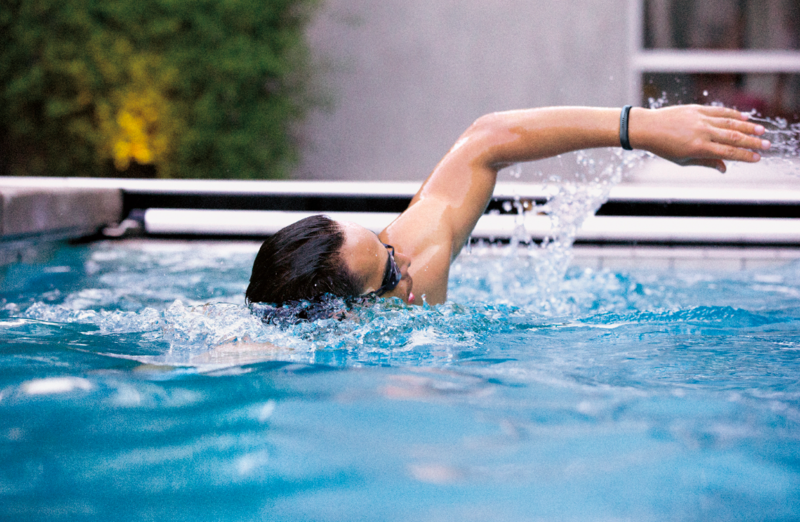 Like All-Day Sync, it’s optional — your Flex will sync when you open the Fitbit app. Check the temperature. Seriously! The official Fitbit Help page states that your battery life could take a hit if you charge your tracker in extreme heat or cold. Make sure the the swim detection feature is off. 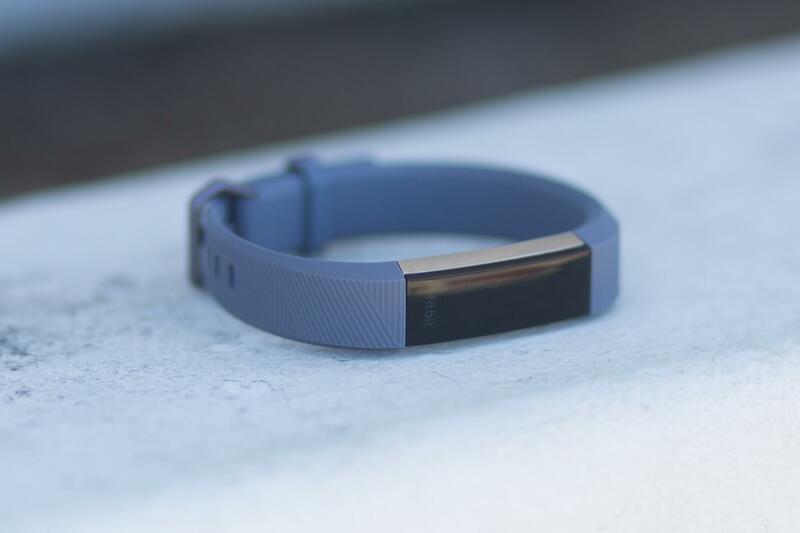 While a waterproof Fitbit sounds great, that feature can seriously drain your battery life. Turn it off if you’re not planning on swimming anytime soon. Turn off smart notifications. Your Flex 2 can alert you whenever you receive a notification on your phone. If you can live without that feature, you can potentially add a few days to your battery life. Adjust your move reminders. 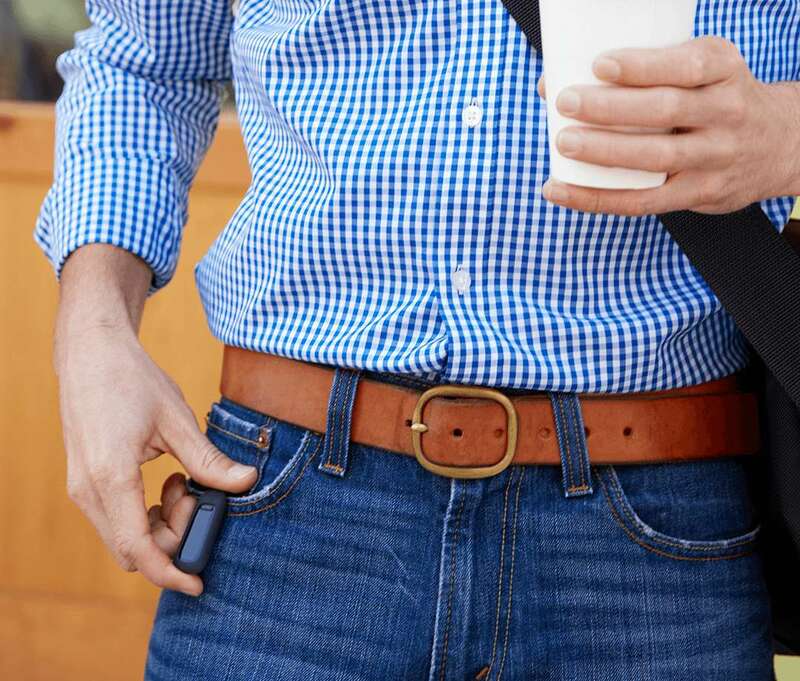 Like the Alta, the Flex 2 will remind you to move if you haven’t taken 250 steps in an hour. Turn off this feature, or shorten your reminder hours. Fully charge your Blaze before you use it. You’ll know your tracker is fully charged if you see a blue battery icon on the screen. Limit your use of music control and FitStar workouts. Both features are great, but they can cut into your battery life. Turn off notifications. You can receive call, text, and calendar notifications on Fitbit Blaze. Turn this feature off to save your battery — or only receive one type of notification, not all three. Don’t be alarmed. You can set up to eight silent alarms, but each one you set will reduce your battery life. To maximize time between charges, only set a few necessary alarms. Turn off Quick View. This feature lights up the screen when you flick your wrist. It’s handy, but turning the feature off (in the Settings section of your Fitbit app) could prolong your battery life. Turn off Always Connected (Android) and All-Day Sync. Both are handy, but not necessary if you open your Fitbit app every one in a while to sync. Don’t charge your tracker in high heat or extremely cold temperatures. Turn off heart rate tracking, or use the Auto setting. If you turn off heart rate tracking completely, you’ll have to restart your tracker. Want to win a Fitbit Blaze for yourself? 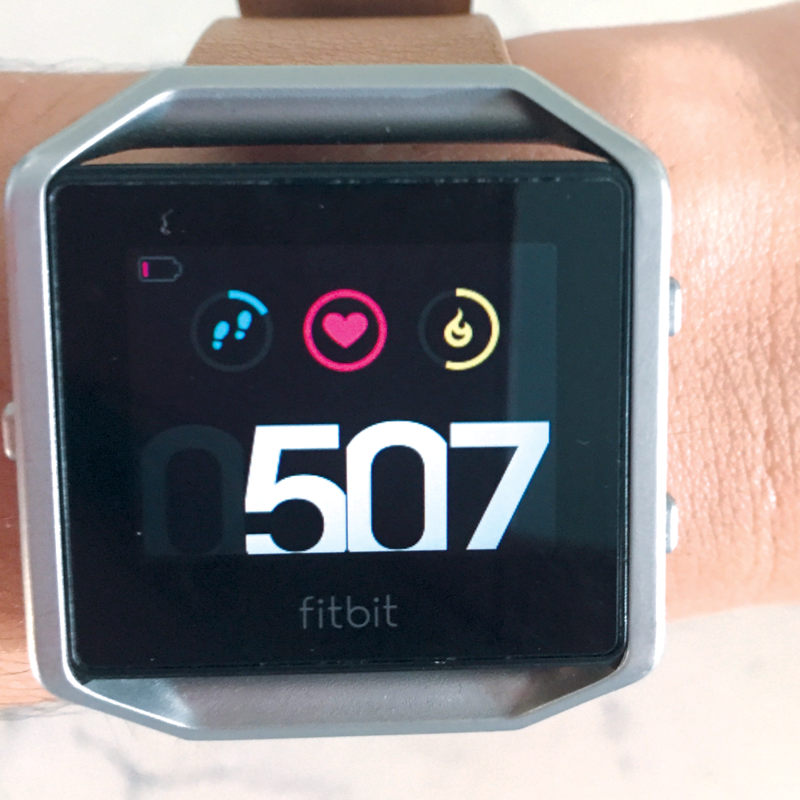 Between now and July 2, 2016, enter to win a free Fitbit Blaze from WearableZone! The Fitbit Alta is a stylish fitness tracker with call, text, and calendar alerts, and it can last up to five days between charges. How can you maximize your Fitbit Alta battery life? Reduce your alarms. Do you really need to use all eight alarms? Not really. Turn off Quick View. The Alta has an OLED tap display, so you can double tap the screen to wake it up instead of using Quick View. Don’t charge your device in extreme heat or cold. Turn off Always Connected on Android devices. This keeps your device always connected to your Alta via Bluetooth, but it isn’t necessary for syncing if you open your Fitbit app every so often. Turn off All-Day Sync. Again, this is handy, but not necessary for syncing. Leave it alone. Checking your stats (or the time) can cut back on battery life. Don’t set tons of alarms. Your Fitbit One has to remember each alarm. Setting just a few will help save your battery over time. Turn off Always Connected (Android devices) and All-Day Sync. Simply open your Fitbit app every so often to check your stats and sync your device. Check the temperature. Extreme heat or cold can reduce your battery life while you’re charging. Turn off heart rate tracking. Alternately, if you still want to receive a heart rate rating, use the Auto setting instead. Don’t charge your Surge in extreme heat or cold. Turn off All-Day Sync and Always Connected. Both options allow your tracker to automatically sync with the Fitbit app and other health apps throughout the day, but you can also do this manually by just opening the Fitbit app. Note that Always Connected is only for Android devices. Turn off Quick View. Instead, press any button to see your Surge’s screen. Use music control less frequently. It’s a great feature, but it’s also a battery killer. Turn off Quick View. It’s convenient, but you can also just press the side button to view your stats. Turn off All-Day Sync. Just open your Fitbit app to sync instead. For Android devices, you should also turn off Always Connected. Avoid charging in high heat or extreme cold. Use the Auto setting for heart rate tracking. If you’re using the Charge HR instead of the Charge, odds are high that you want to use the heart rate tracking feature (if not, just turn it off). “Auto” turns heart rate tracking off if you remove your tracker. Turn off All-Day Sync. This feature allows your Charge HR to communicate with the Fitbit app and other health apps throughout the day, but you can accomplish the same thing by just opening the Fitbit app occasionally. For Android phones, turn off Always Connected. 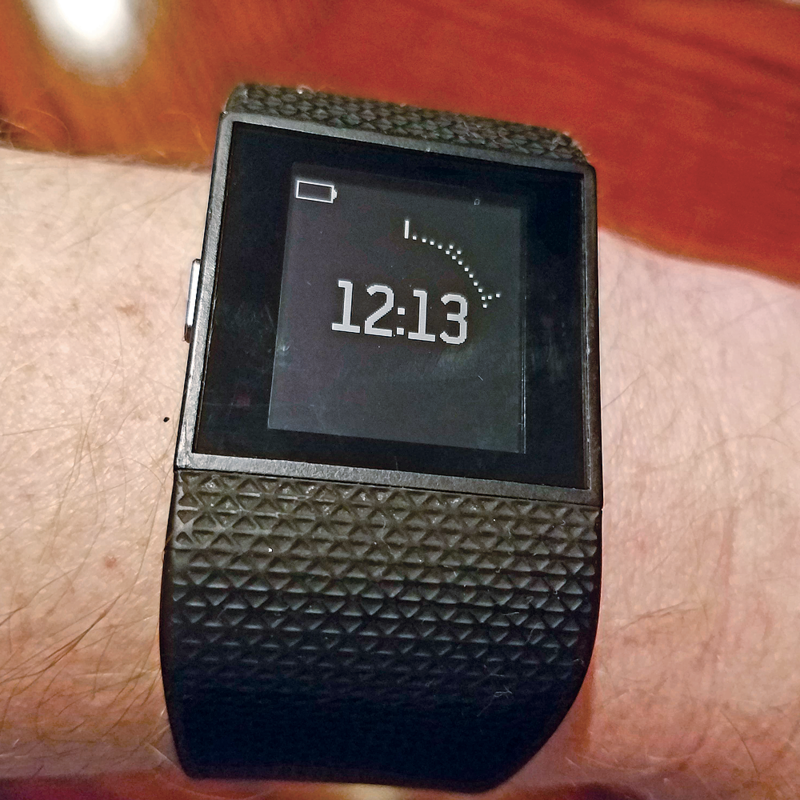 Again, it’s a nice feature because it maintains the Bluetooth connection between your tracker and your phone or tablet, but it isn’t essential — just open the Fitbit app. Don’t charge your tracker in extreme temperatures. Try turning off Quick View. If you don’t need to check your stats all the time, Quick View is unnecessary. Turn it off in your app’s Settings section, and just press the side button to see your stats. Turn off move reminders. You can adjust the timeframe in which you receive move reminders, or shut them off entirely. Turn off smart notifications. Yes, we know — the giant screen is part of the Charge 2’s appeal. But if you’re trying to stay focused, or just want to disconnect from your phone and save your Fitbit’s battery life, disable the feature for a few hours or a day. Use the guided breathing feature sparingly. It’s a wonderful way to meditate, but it can drain your battery life if you use it frequently. 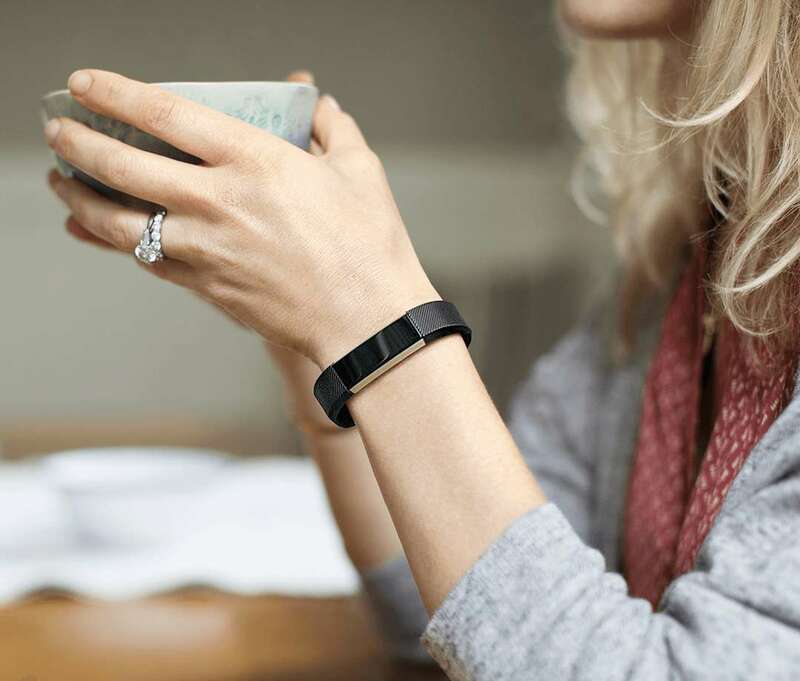 Fitbit incorporated an optical heart rate sensor and more advanced sleep tracking features into the Alta HR — yet it still has better battery life than the original Alta. 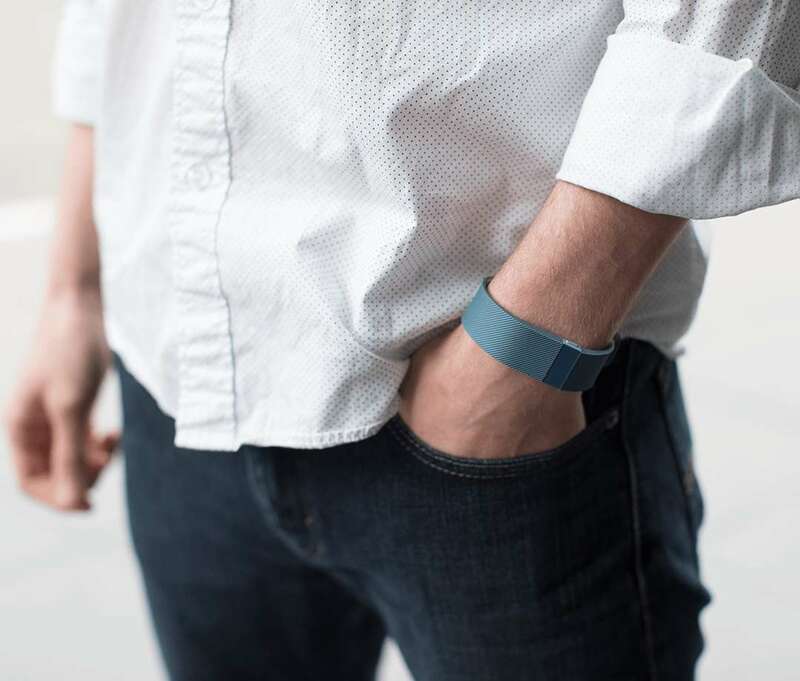 With up to seven days of usage per charge, the Alta HR lasts longer than any other Fitbit tracker. Turn off All-Day Sync and Always Connected. The Fitbit Alta HR syncs with your phone or tablet every time you open the app, so syncing throughout the day isn’t really necessary. Always Connected only applies to Android devices, but it’s similar to All-Day Sync. This feature improves Bluetooth connectivity, syncing, and the reliability of notifications, but the Alta HR performs just fine without it enabled. Disable heart rate if you don’t use it. This feature has three settings — on, off, and auto — but auto is the most battery efficient if you want heart rate enabled. Heart rate settings are available through the device icon in the upper right corner of the app. Turn off Quick View. If you don’t want the Alta HR to light up when you turn your wrist toward you, then disable it. This will help prolong battery life. Users have the option to “show clock” or to completely turn this setting off. Set fewer silent alarms. Each alarm you add reduces the battery life of your device, so consider having just one or two alarms at a time. Manage the frequency of other reminders. Reminders to move, bedtime reminders, and notifications are all optional. If you to receive any of these less often, or not at all, you can manage all of them through in the app’s device settings. Don’t charge in extreme heat or cold. Extreme temperatures are known to negatively impact battery life. Charge your device fully each time. Since you can’t turn off the Fitbit Alta HR, recharging it fully helps you reach that seven-day threshold. A solid battery icon appears when your tracker is fully charged. Unlike other Fitbit devices, the Fitbit Zip uses a coin battery. 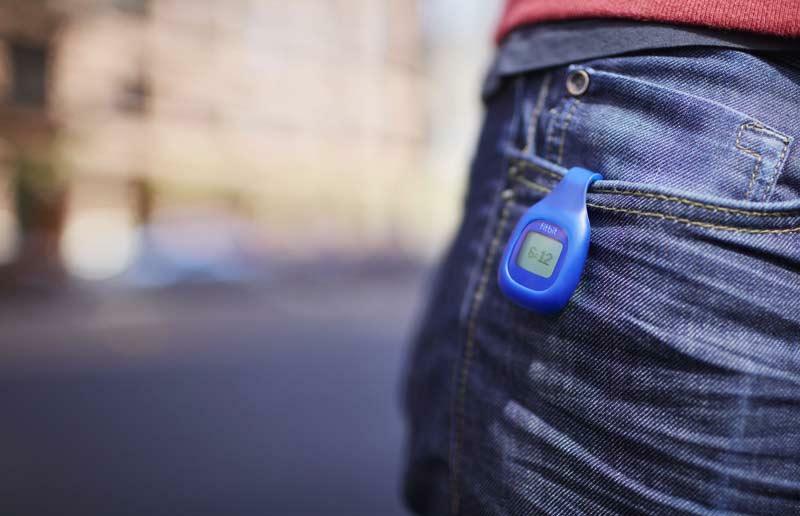 It's designed to clip onto your clothing and track your steps, calories burned, active minutes, and distance. The Zip lasts for a whopping four to six months, depending on use. Since it doesn’t use a rechargeable battery, you don’t have to worry about a charging cable. Instead, you have to replace the battery using a battery door tool, which is included in your Fitbit Zip’s box. The Fitbit Zip uses a 3V coin battery, CR2025. You can find this battery type at most places where batteries are sold. Update your tracker. Some Zip trackers show a low battery icon within their first month of use. Update your tracker in the Fitbit app by checking for a pink arrow next to your tracker’s name. Don’t tap your tracker all the time. Of course you want to check on your stats — but tapping your Zip’s screen can reduce battery life. What do you do to extend the life of your Fitbit? Tell us about it in the comments!